An MSF team of six has crossed the border from Egypt into Eastern Libya with a truckload of medicines and medical materials. The team is now travelling to areas where medical facilities have reported many wounded people as a result of violent confrontations. MSF is extremely worried about the situation and its staff are working tirelessly to reach areas of Libya where large numbers of people are affected by the violence. 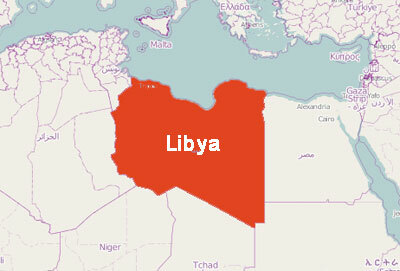 For now, insecurity makes it impossible to bring urgently needed humanitarian aid to Tripoli, Libya’s capital city. On the Tunisian border an MSF team of two has so far been blocked from crossing into Libya. MSF is continuing to work on sending supplies and staff to Libya. A second truck with medical supplies, including surgical materials, is on its way to border between Egypt and Libya.